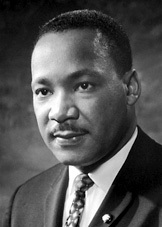 Like Martin Luther King, I also dream that people will not be judged by the way they look, but by the way they think and therefore behave. I recall working in a Government department during a change of Minister. When it was announced that the new Minister – who came from an agricultural background – would be attending an informal social function, I chose to wear a tweed jacket, a check shirt, a wool tie, white moleskin jeans, and boots. 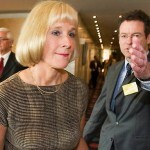 Why wasn’t I surprised that the Minister headed straight for me when he arrived. Maybe he made assumptions about me based on how I looked? 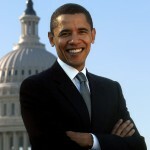 In Nov/2008, the US media reported a nation wrapped in the euphoria of the possibility of electing its first black president. The event was widely hailed as the beginning of a “post-racial” America – a country where race no longer matters, and where racism no longer exists. But is that view premature? 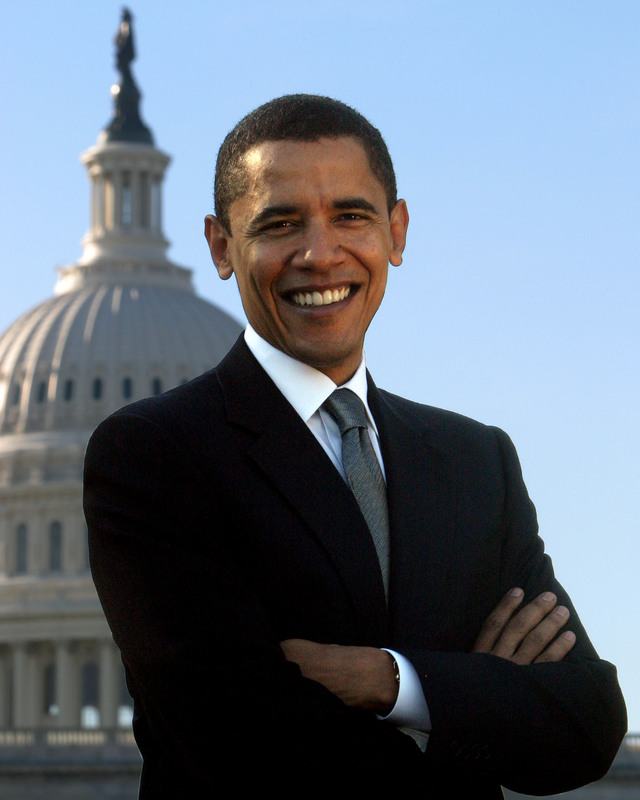 The US public’s choice of Barack Obama as their President should not necessarily be seen as an acceptance of a young black man and a rejection of an older white man, but an acceptance of Democratic over Republican policy. 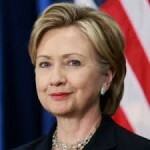 By the same token, the Democratic Party’s choice of Barack Obama over Hillary Clinton should not be seen as an acceptance of a black man and a rejection of a white woman, but more an acceptance of Barack Obama over Hillary Clinton. Either choice was always going to be a strong symbolic gesture. Maybe the US electorate just voted for the person they thought was best for the job, irrespective of their gender, colour or age. And if that is the case, it is a truly promising sign. I have heard it said – mostly by disgruntled males – that women who make it to the top have learned to play “the game” by the boys’ rules and may have jettisoned all of the traditionally accepted feminine attributes to get where they are. 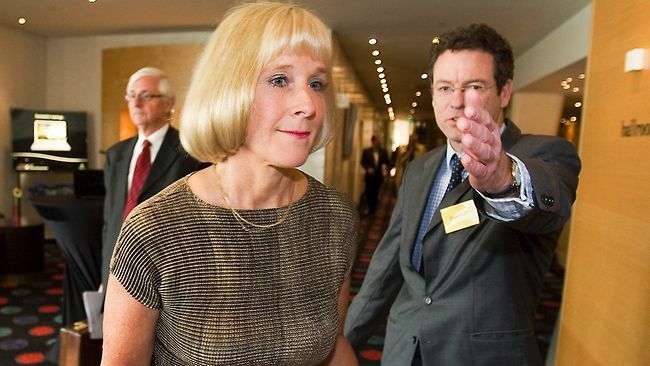 One senior woman in industry immediately comes to mind – Meredith Hellicar (Former Board Chair, James Hardie Industries). Rightly or wrongly, she has received a lot of bad press but maybe the reason why she received such bad press was that her actions were just so “male”. Were we so discriminatory that we expected something different or better of a woman in that position? 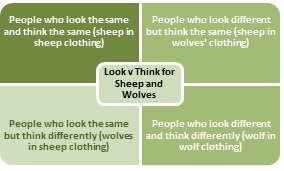 People who look the same and think the same are seen as “us sheep” whilst people who look different and think differently are seen as “them wolves”. The sheep will immediately feel uncomfortable with the wolves, and the wolves may be quickly hunted down and selected out, or end up “howling at the moon”. Sheep wearing wolf suits will look good in diversity statistics or in group photos but they are still sheep, and the organisation won’t experience the full benefits of diversity. 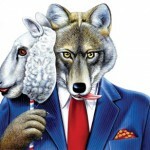 Wolves wearing sheep suits will be invisible to to the diversity statistics. 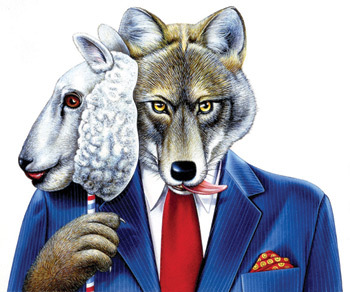 It is perhaps the people who look the same but think differently – wolves in sheep clothing – who will drive growth in organisations. They look like sheep to start with so we feel comfortable with them – until they show their teeth and fur. When organisations are encouraged to embrace diversity, some pay lip service by recruiting people who look different – but sometimes they actually think feel and act the same. However, organisations that seek out and recruit people who think differently irrespective of the way they look are likely to be better placed to grow. They will have a menagerie of people who think, feel and act differently – and therefore will be able to cope with a greater range of situations and challenges. From my school science classes, I know that positives attract negatives, but repel other positives. 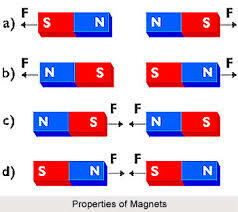 I also know that the north end of a bar magnet attracts the south end of another bar magnet, but repels the north end. And I also know that in organisations, apparently contrary to the laws of nature, likes have generally tended to attract likes. 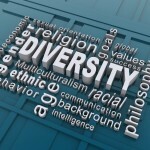 Everybody everywhere seems to agree that diversity is a key to success – but diversity of what? I think it’s cognitive diversity. Unfortunately, recruiters often clone themselves in the selection process. The chances of recruiting someone who thinks differently is probably increased by picking someone who looks different – but it doesn’t guarantee diversity. Recruiting people who look different may just be a hollow symbolic gesture, unless they think, feel and act differently. Employers need to be metaphorically blind to the way people look and sound, but attuned to the way they think, feel and act. Lasting change will only be achieved if new recruits think, feel and act differently. Over time, as we become more comfortable with people who think, feel and act differently, there will be less of a need to push diversity. Until that time, we can ponder the question whether visual diversity is an end in itself or whether we actually want people who feel, think and act differently. 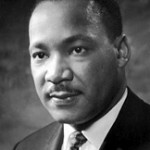 When we’re serious about workplace diversity, we will celebrate people for their contributions and achievements – just as was dreamed by Martin Luther King. We will emphasise a variety of diversity in education, personality type, thinking type and communication style, as well as age, dress, ethnicity, gender, marital status, parental status, race, religion, and sexual orientation. 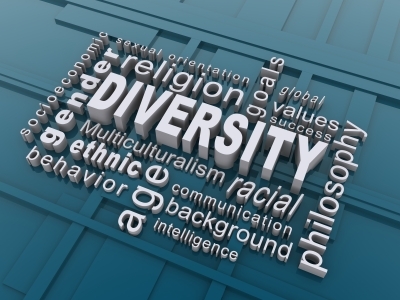 A cognitively diverse workforce seems like a great idea to me – what do you think?